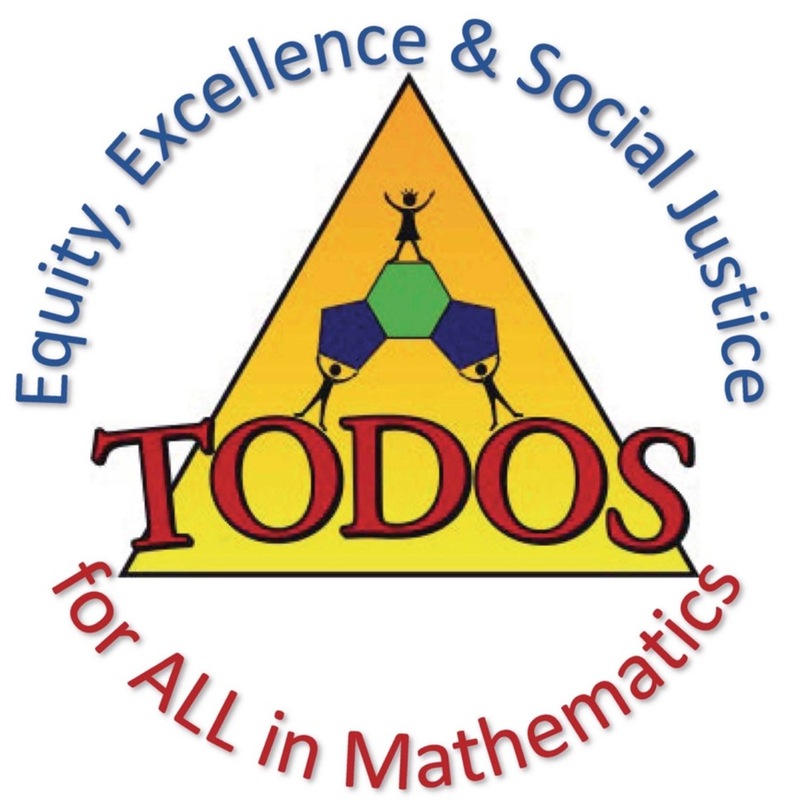 TODOS: Mathematics for ALL is an international professional organization that advocates for equity and excellence in mathematics education for ALL students - in particular, Latina/o students. As articulated in the mission and goals, TODOS advances educators' knowledge, develops and supports education leaders, generates and disseminates knowledge, informs the public, influences educational policies, and informs families about education policies and learning strategies. All of these goals ultimately result in providing access to high quality and rigorous mathematics for ALL students. TODOS is a 501(c)(3) non-profit organization.